Most of the site are disabled the right click button for the security purpose. 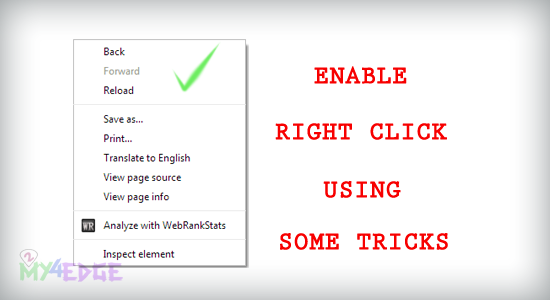 But what we do is try to hack this site, as I said in the previous tutorial right click disabled is not much secured, so we have to use some tricks to enable right click in the right click disable pages. So let see. This trick is very simple. It has more tricks. I tell you some of few. Most of us try this for hack or want to know what the secret behind in this site, so we just right click or copy the content from the site or inspect the element or we are see the source of the page. For that only we are expecting spend some time in each site. and you can see the Show advanced settings and click on that. You can get the full page of that setting page in chrome. You can see the page as like the above image. And click on the content settings. Then refresh the site page. Then click right click. That will work in Google Chrome. 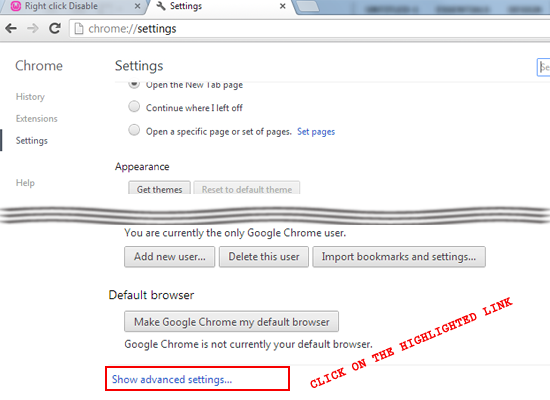 In a Mozilla Firefox just click on the header and as follow the bellow image, firefox link--> Options --> Options. Click on the options as I shown. 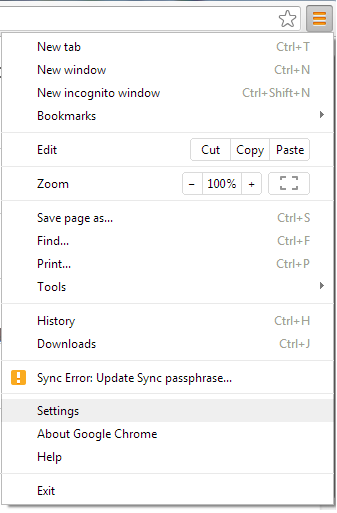 Else use key board shortcut key to select all text in firefox. Use CTRL+A for select all the text in web page. and CTRL+C to copy the content. And this will works only in firefox. And for more shortcut key refer the previous tutorial to inspect element and view source page.